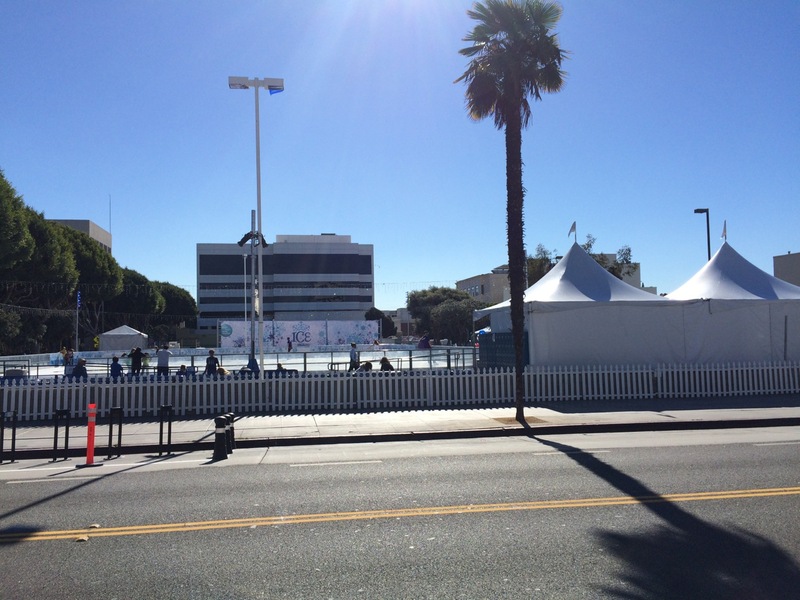 ice rink in Santa Monica! Yes we are definitely in the land of make-believe!!!! !